The Anzacs remains unrivalled as the classic account of Australia's involvement in the First World War. Gallipoli was the final resting place for thousands of young Australians. Death struck so fast there was no time for escape or burial. And when Gallipoli was over there was the misery of the European Campaign. 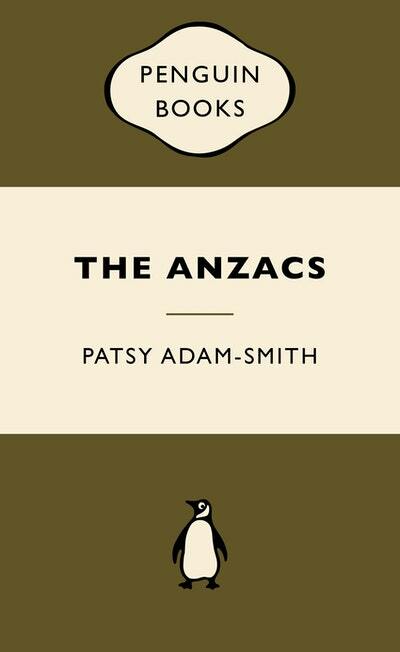 Patsy Adam-Smith read over 8000 diaries and letters to write her acclaimed best-seller about the First World War. These are the extraordinary experiences of ordinary men – and they strike to the heart. The Anzacs remains unrivalled as the classic account of Australia's involvement in the First World War. 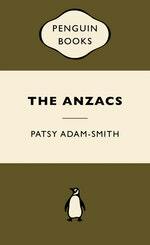 Love The ANZACS: War Popular Penguins? Subscribe to Read More to find out about similar books.